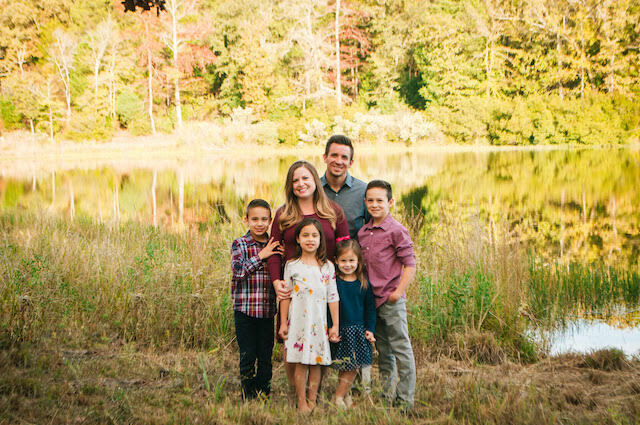 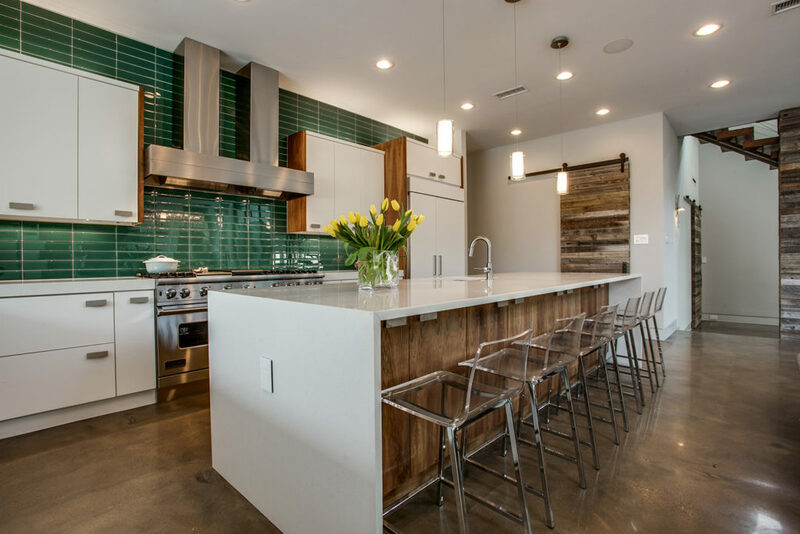 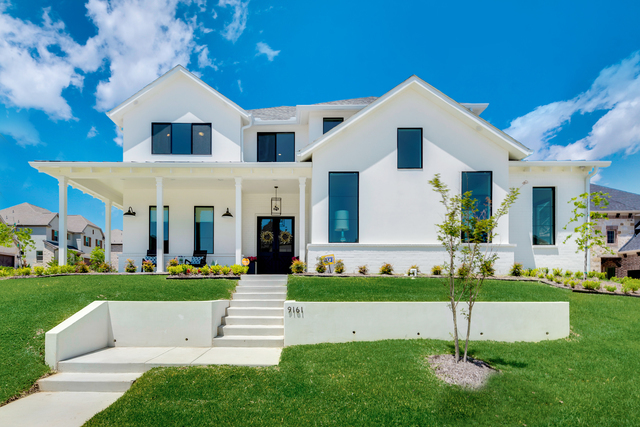 Since 2006, Scott and Melissa Powell have been bringing their own brand of high-quality, long-lasting homes to the greater Dallas/Fort Worth area. 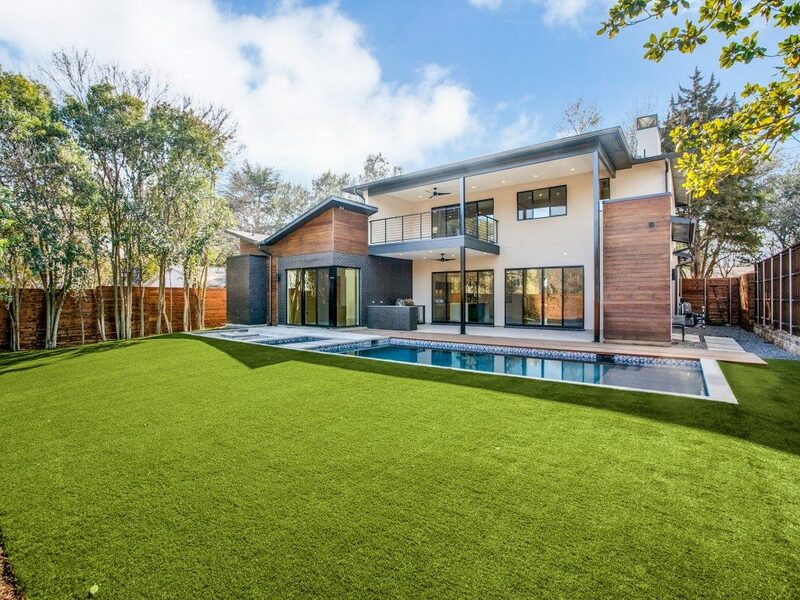 What’s amazing is that in a short 12 years, New Leaf Custom Homes has developed a loyal following and large customer base. 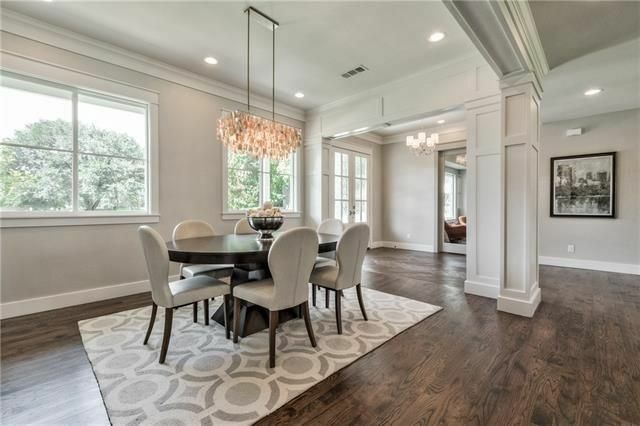 The company now boasts a team of 14 knowledgeable and experienced professionals with expertise in all design styles, ready to help clients make their vision of a perfect home into reality. 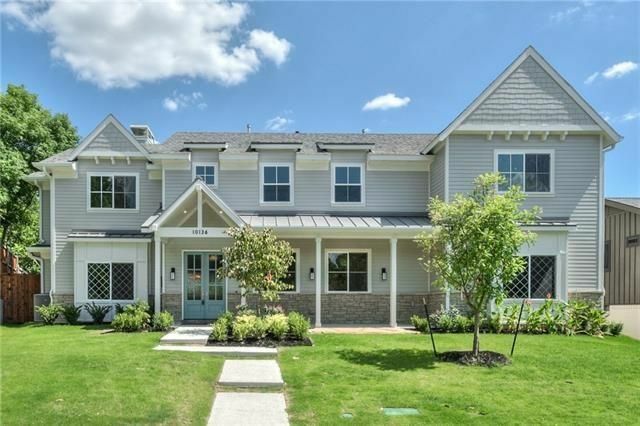 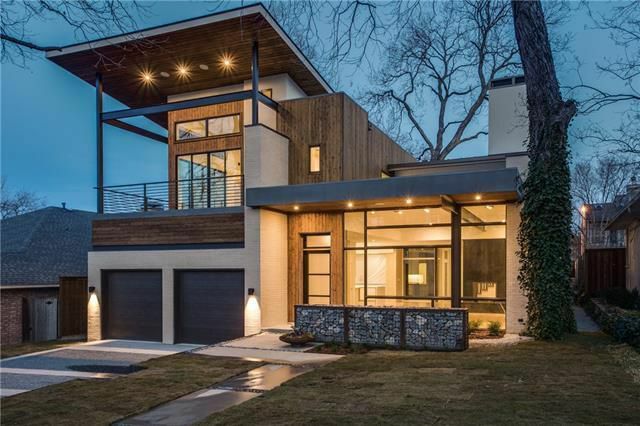 This CandysDirt.com Approved Builder has gorgeous designs clustered throughout the most coveted neighborhoods in Dallas, with several in Lake Highlands and Bluffview. 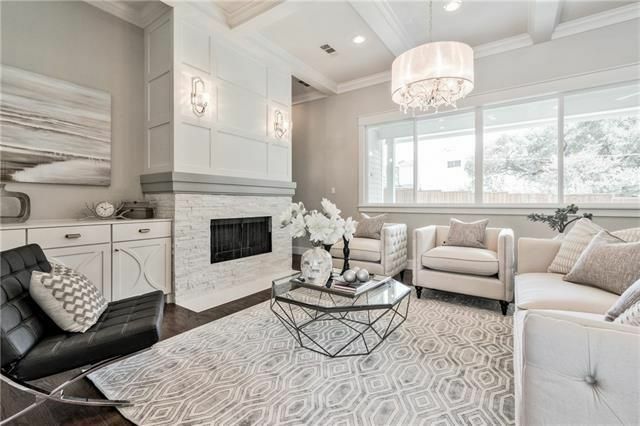 Naturally, this presented an opportunity to give residents a peek behind the literal curtains of their designs, so they practically had to put on a home tour.